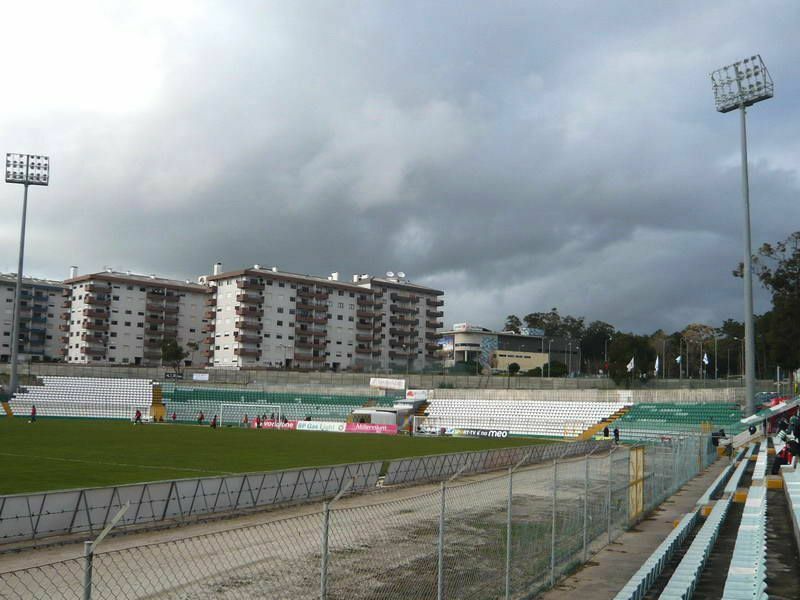 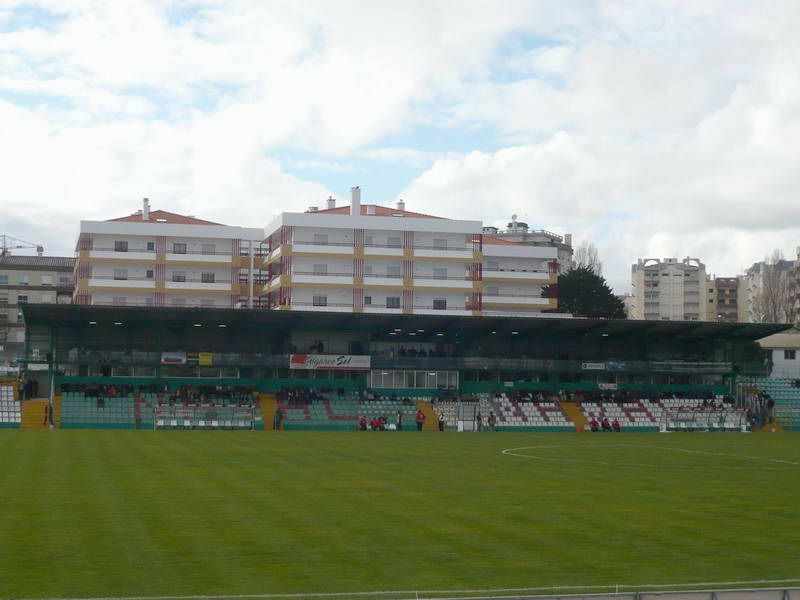 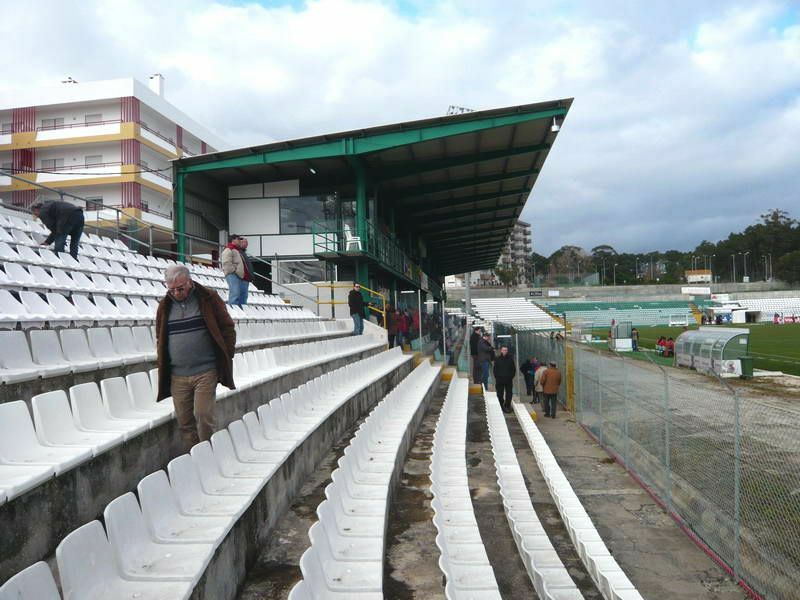 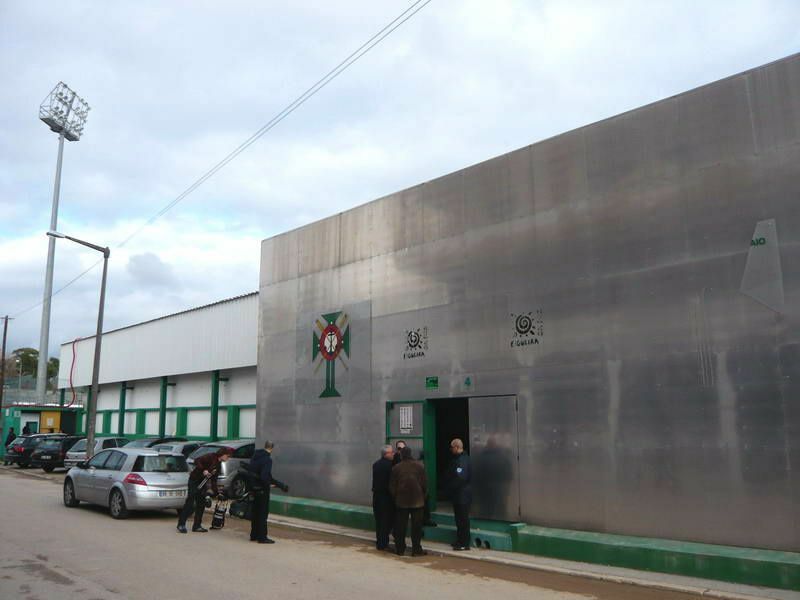 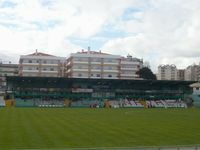 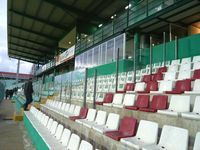 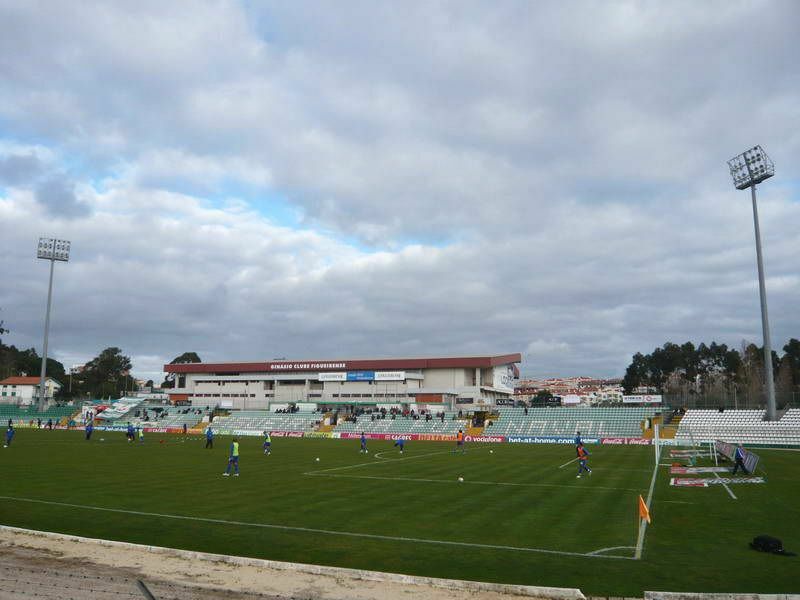 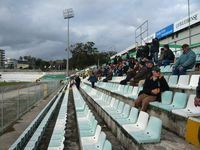 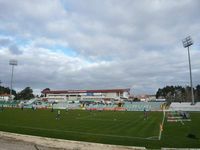 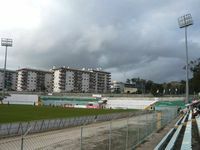 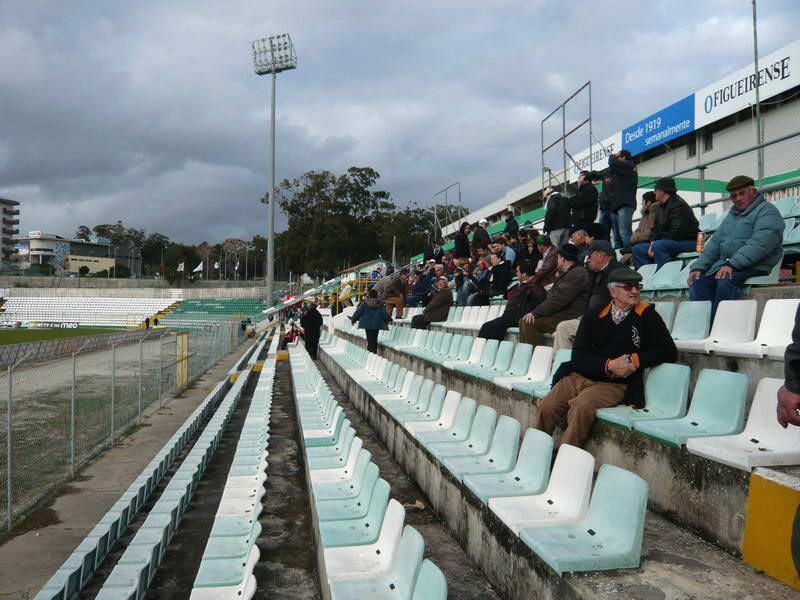 The ground was opened back in 1953 as the largest multi-use stadium of the town of Figueira da Foz. 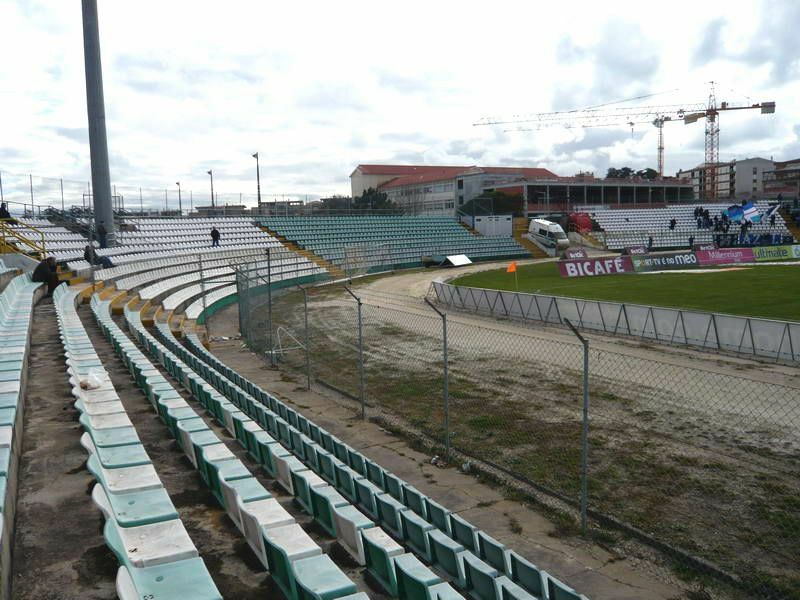 Initially it had a tarmac athletics track around the field of play, but this was removed during use. 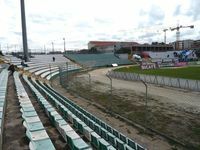 Plans to bring in fresh tartan track failed and so far it remains football-only, though still not football specific. 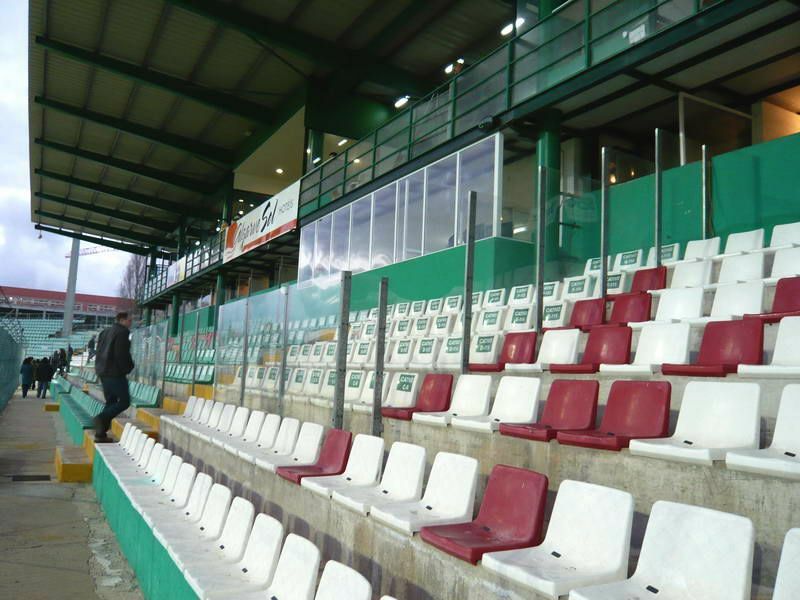 And to add to that – it’s slowly dilapidating despite installment of seats in all sections. To make things even worse, a fire consumed the club building in 1997, destroying not only offices and equipment, but also historical document like the centenary-old act of establishing the club. The municipality owns the venue, but Naval manage it since they moved back in recent years.